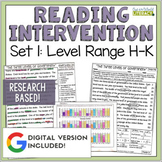 → The Reading Intervention Program is research-based. 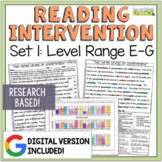 ←Download the free research on the program, →HERE←DIGITAL UPDATE! 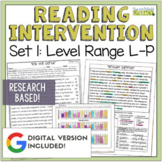 This set of The Reading Intervention Program is now available in a DIGITAL VERSION included in this download! 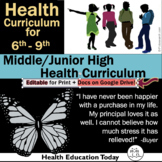 *to use the digital version, you will need a free google account. 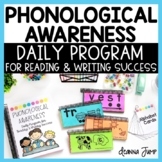 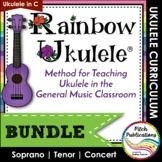 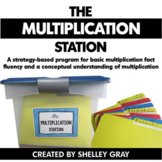 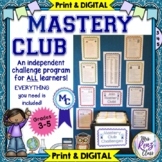 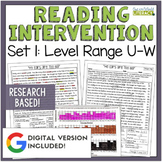 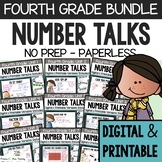 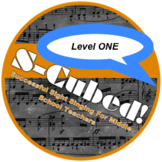 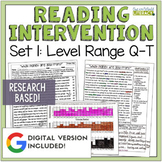 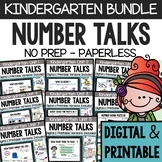 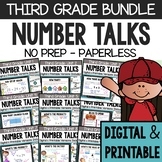 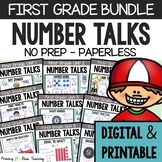 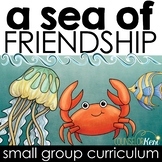 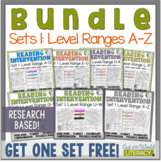 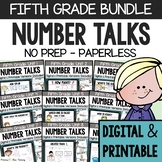 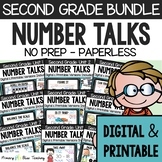 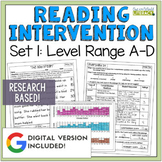 Reading Intervention Program-Bundle for Set One of Every Level Range!